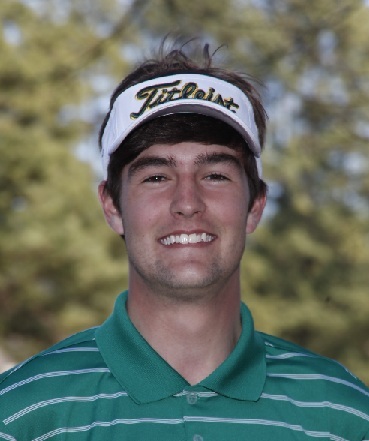 Alex was an intergal part of three region titles and state tournament appearances. 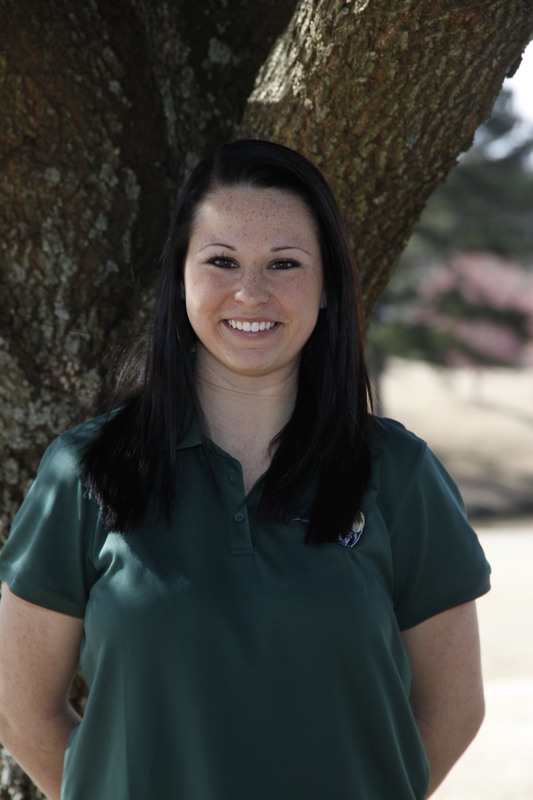 In 2014, Alex was awarded the Super Ram Award for overall perfformance on and off the course. He was also named All Region in 2014 and 2015. 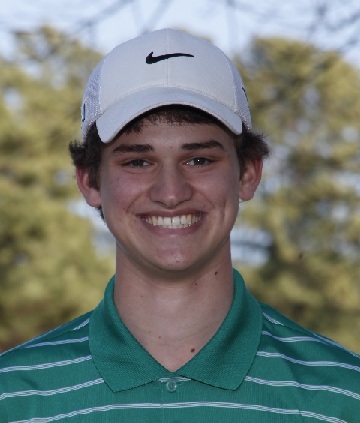 For 2015, Alex was named All - State by the GHSGCA. 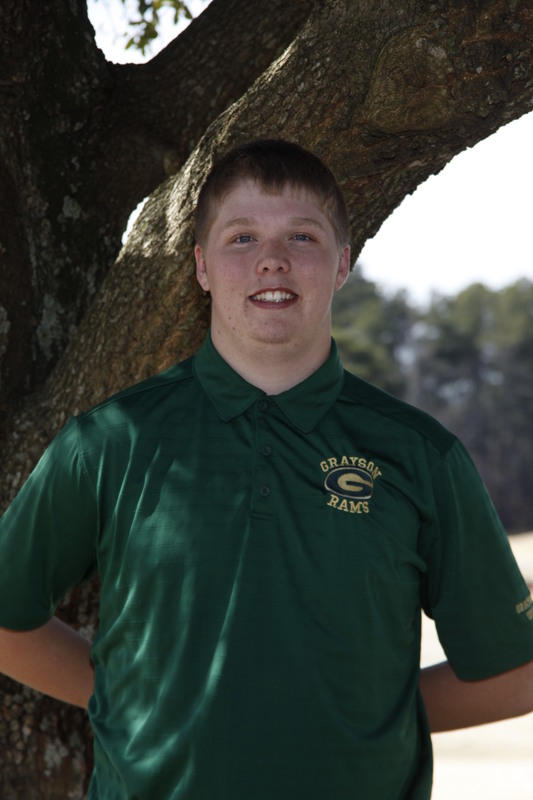 Ethan played golf at GHS for four years. In 2014, Ethan was awarded the Most Improved Award. He was a member of three straight region championships as well as a state tournament appearance in 2015. Ethan was a great example of the attitude we love to see in our student - athletes. He showed up to summer workouts, never complained, and continued to work on his game every day. Ethan is currently attending Georgia Gwinnett College, majoring in Buisness. Austin played all four years at GHS. He was the memeber of three consecutive region titles and participated in two state tournaments. Austin was awarded the Scholar Athlete award each year (2012-2015). Austin is currently enrolled at The University fo Georgia, where he is amjoring in Finance. 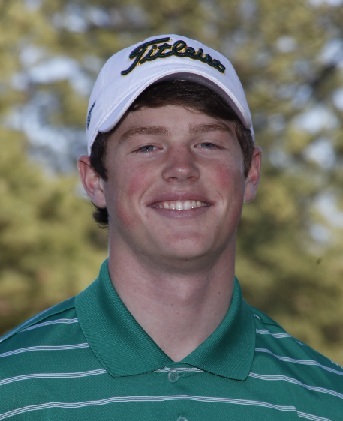 Brady was amember of the golf team at GHS for three seasons. He was a part of three straight region title teams and competed in three state tournaments. He was also awarded Scholar Athlete award three years, and was named All Region in 2015. Michael was a varsity player each year at GHS. He was named All Region each year (2012 - 2015) as well as team MVP for 2012 & 2014. 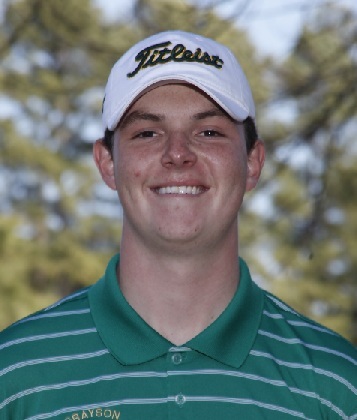 In 2013 he was awarded the Ram Team Award for excellence on and off the golf course. Michael was a part of four straight team region titles and competed in state tournament all four years as well. Michael is currently enrolled at Georgia College with plans to transfer to University of Georgia where he will major in Marketing. Conner was the anchor player, being our #1 in almost every match and tournament for all four years at GHS. He was the #1 for four straight region team titles as well at appearances at the State tournament. Conner was awarded team MVP in 2012, 2013, amd 2014. He was also All Region all four years, and Region Player of the Year in 2012 and 2013. 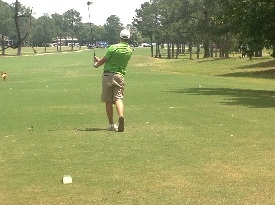 In 2012 he won the individual title at the Gwinnett Open. Conner is currently enriolled at Georgia College with plans to transfer to teh University of Georgia where he will major in Marketing with a minor in Finance. Mitch was a member of the 2014 Region Champions team.. He competed in several matches and tournaments throughout the season. He provided great leadershop for some of the younger players, especially his younger brother Ryan. 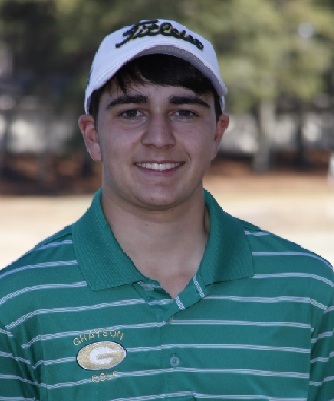 Mitch was the overall Scholar Athlete for the Golf program at Grayson for 2014. He plans on attending Samford Universty in Birmngham, Alabama. He has yet to decide on a major. Dylan was a member of four straight region champion teams. He was named to the 2014 All Region team as well. 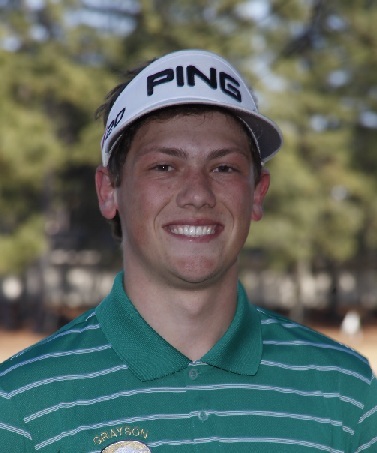 Being a part of those region teams, Dylan also competed in three state tournaments. His senior season, Dylan was also invited to play in the Senior All Star tournament. Dylan will be attending Georgia Southern University in the fall, where he plans to study Sports Medicine. The team will miss Dylan's leadership and encouraging, free spirited personality. He was a joy to coach and watch mature on and off the course. His growth as a young man has been a joy and I look forward to what he brings in the future. 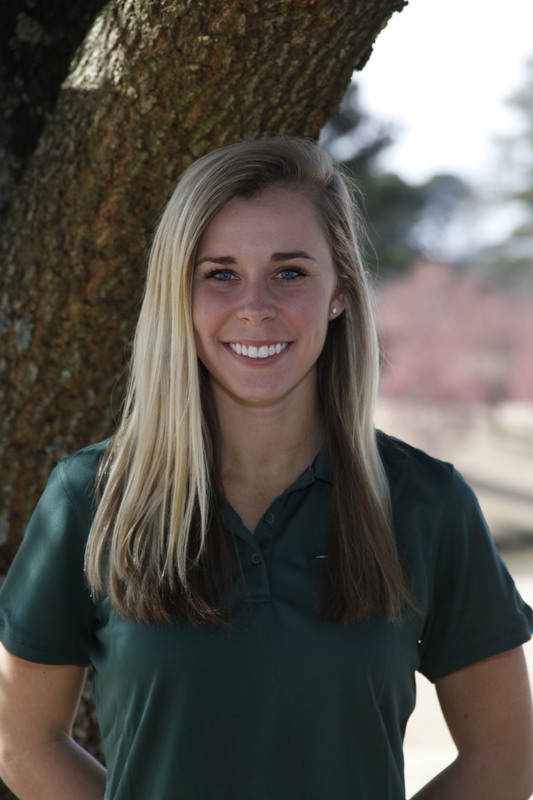 Maggie earned the Super Ram Award for her 2013 season based on her all - around leadership, golf competitvness, scholastic achievements, and attitude and spirit displayed throughout her senior season. Kyle was a great leader and part of four straight Region titles. He also participated as part of three State Tournament appearances. 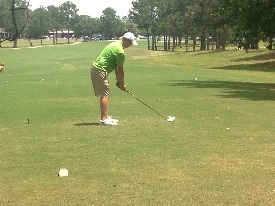 He is currently working in golf industry, and remains close with several current golf team members. Julie was the Valedictorian of the Graysn HS Class of 2013. She is planning on attending the University of Georgia in the fall. He plans on working to earn a business degree in either Finance or Risk Management, with plans of becoming an Actuary. Julie was the team MVP as she lead our Lady Rams in every match and tournament this season and she competed at the 2013 State Tournament as a low scorer from the Region Tournament.